Looks like something I could manage! I seriously recommend the scribble to everyone. 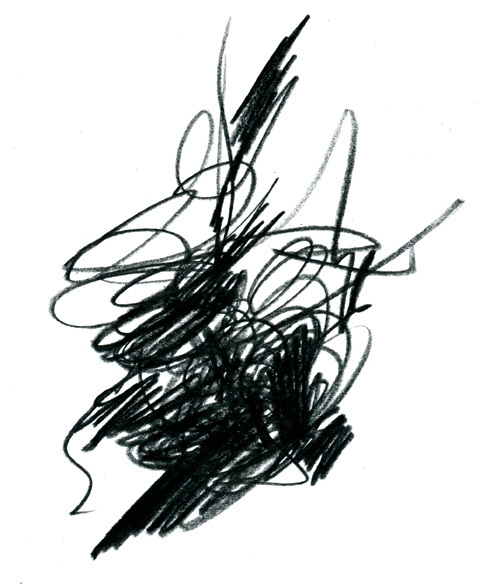 This is the most interesting and resolved scribble I have ever seen. Don’t make the scribble blush! You’ll ruin its carefully cultivated monotone severity!